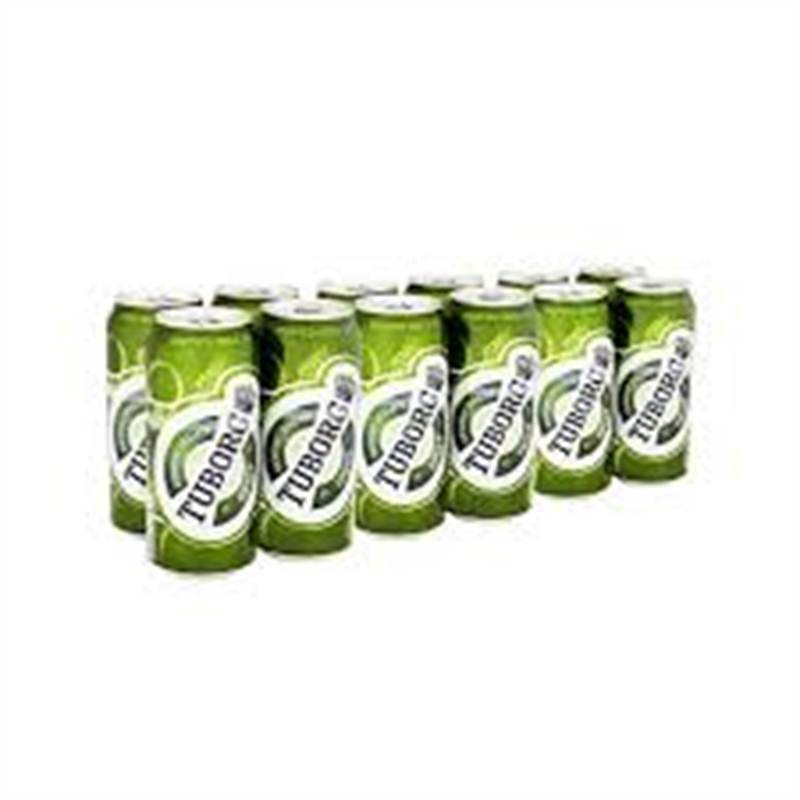 Launched in Nepal in 1990 and enjoyed worldwide since 1880, Tuborg is the largest selling, most preferred and therefore the number 1 beer brand in Nepal. Tuborg recently unveiled its new look with the innovative Pull-Off Cap for the first time in Nepal. Tuborg also has a strong association with music and has been involved with various musical events over the years with the essence of Open for Fun…wherever you are.